Given the New York Convention’s global relevance, it follows that the potential ‘users’ of the Convention are in need of guidance as to how to apply it. The primary target groups are lawyers seeking (or defending against) recognition and enforcement of foreign arbitral awards worldwide, state court judges applying the Convention in recognition proceedings, and in-house lawyers in large and/or multinational enterprises dealing with transnational dispute resolution. 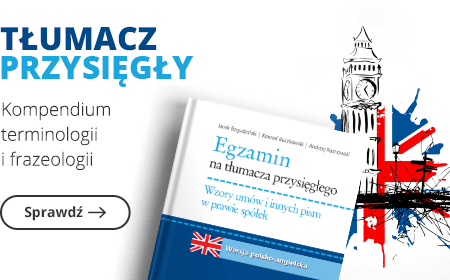 The authors are specialists in arbitration and related matters. "… No doubt, this commentary will become a standard reference book for both academics and practitioners in the field of arbitration..."
Dr Klaus Sachs, Munich, NJW 2013, 519. "The present commentary is a most useful tool for all practitioners as well as for courts and academics. 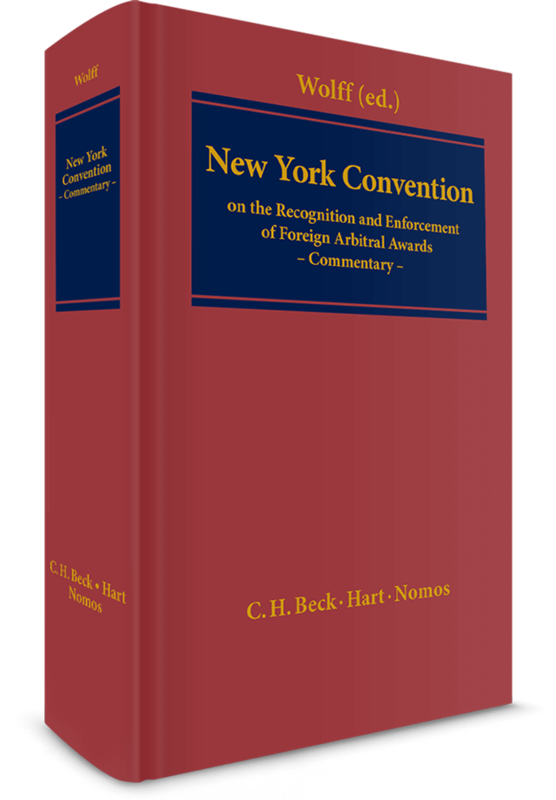 It definitely belongs into the library of all professionals …"
"… a great asset to students and young professionals involved in the field of international commercial arbitration …"
"With this new commentary, … both practitioners and academics alike are now provided with an up-to-date, comprehensive and reliable analysis of the legal issues involved in recognizing and enforcing arbitral awards under the New York Convention…"
Assistant Professor at the University of Marburg and practicing lawyer as well as an experienced arbitrator.